The University of Texas (also known as UT) is one of the most frequently searched universities in America, according to a recent internet keyword search of American colleges. 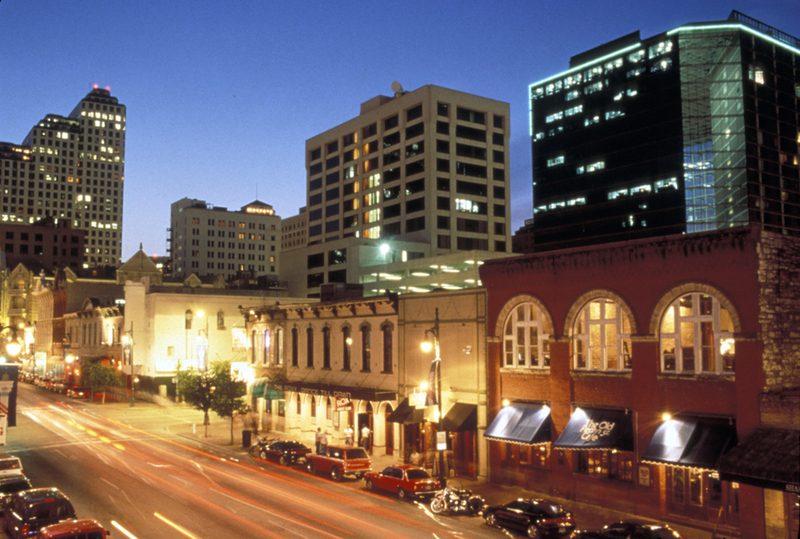 UT is a public research university with several campuses in the U.S. state of Texas. The college was founded in 1881, and currently serves an enrollment of more than 50,000 students, with about 80 percent of them studying at the undergraduate level. The acceptance rate for applicants to the school is approximately 37 percent. Notable UT alumni include famed politicians, successful CEOs, and star athletes, among others. 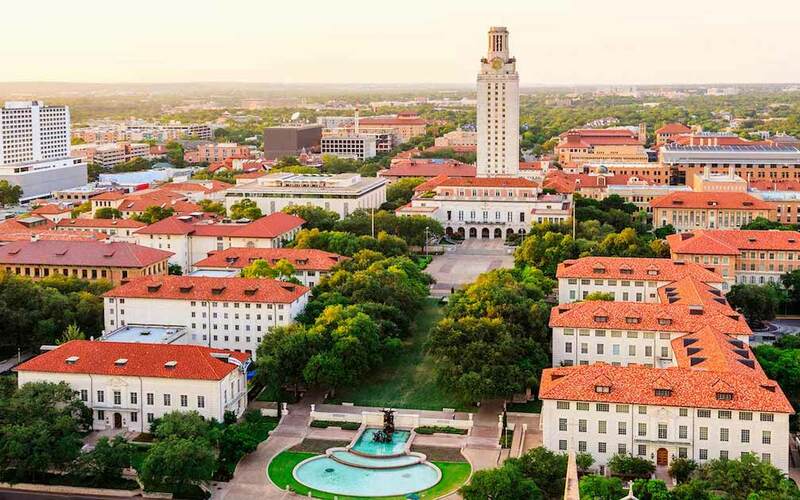 Some of the most acclaimed UT alumni are MLB star Roger Clemens, actress Farrah Fawcett, immortal singer Janis Joplin, actress Jayne Mansfield, and astrophysicist Neil deGrasse Tyson, to name a few. Here are the answers to some of the most frequently asked questions about the University of Texas. 1. Where is the University of Texas? 2. What types of degrees are available at University of Texas? UT offers Bachelors degrees (B), Masters degrees (M), and Doctoral degrees (PhD) in many fields of study. The college also has a medical school and a law school. 3. What undergraduate majors are offered at University of Texas? The university offers Bachelor degree programs in more than 170 fields of study. 4. What graduate programs are available at University of Texas? UT features numerous graduate programs, at both the Masters and the Doctoral degree levels. Look here for a list of the Doctoral (PhD) programs at the University of Texas. 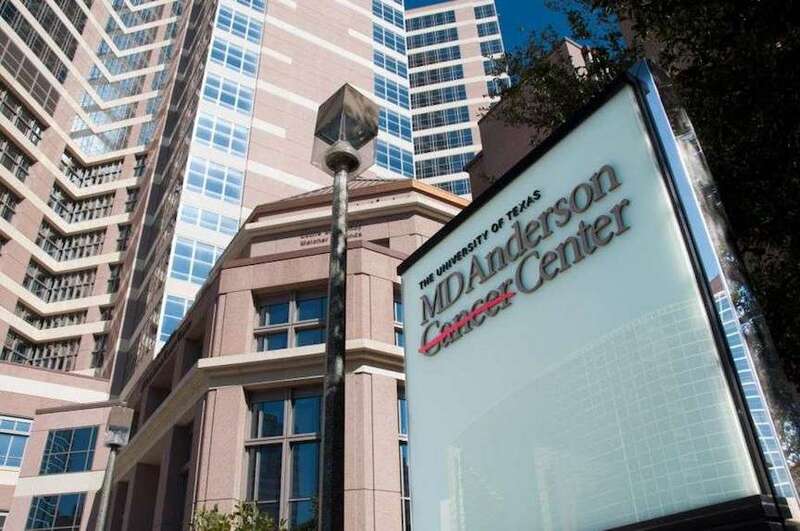 Shown above: The MD Anderson Center at UT in Houston, where their motto is "Making Cancer History." 5. What programs are offered at the University of Texas Law School? UT Law offers a variety of legal programs to choose from. among others, as well as numerous legal clinics. 6. How much does it cost to attend University of Texas? The above costs do not include room and board, books and supplies, travel expenses, and so on. Additional fees may also apply, such as application fees, registration fees, parking fees, and insurance fees, for instance. Many students who apply to UT are eligible for financial aid, as long as they successfully fill out the FAFSA form. Graduate financial aid may also be available. 7. What is the University of Texas campus like? 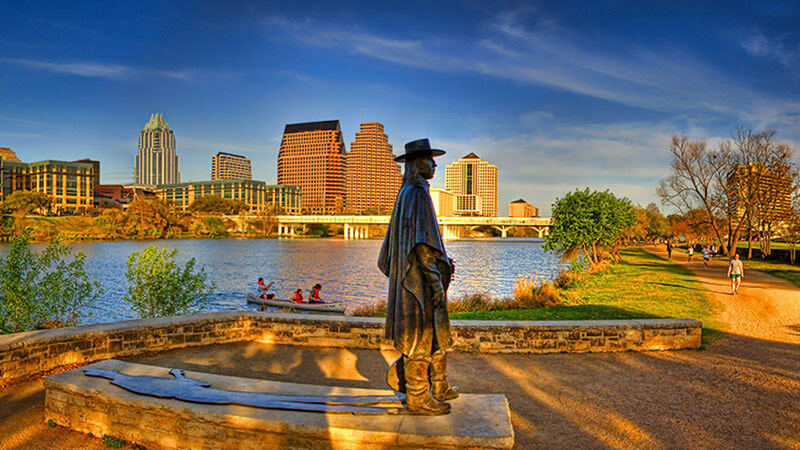 The campuses of UT span more than 1,438 urban acres in total, with the main campus in Austin consisting of nearly 425 acres. The university is home to 7 museums and 17 libraries, among other notable buildings. 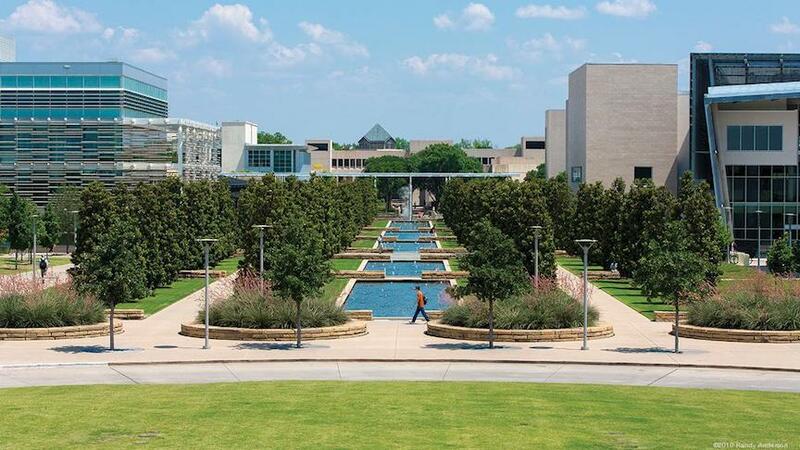 In fact, the Blanton Museum of Art is the largest university Art Museum in America. The main campus alone contains about 150 buildings, the central one being the Beaux-Arts Main Building, which has a clock tower. Other campus structures include 14 convenient residence halls. The athletic teams at UT are called the Texas Longhorns. They play for Division I of the the NCAA and the Sunbelt Conference. They are also members of the Big 12 Conference. The school colors are burnt orange and white. Non athletic activities on campus include music groups, culture clubs, student government associations, service organizations, campus publications, a TV station, a radio station, and plenty of sororities and fraternities, to name just a few. 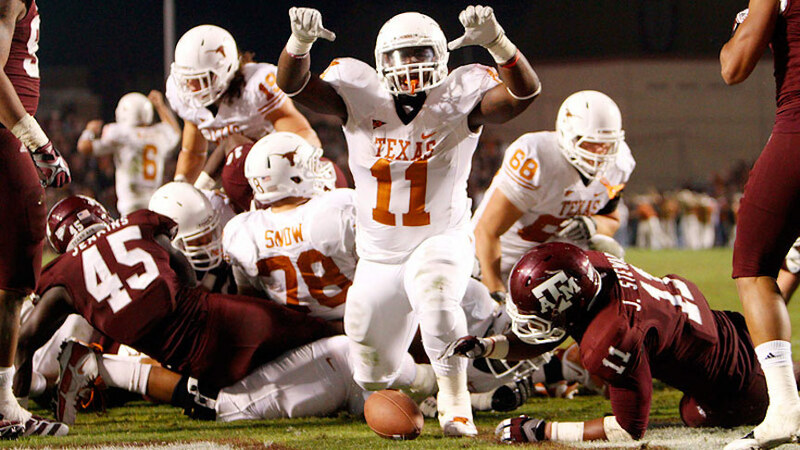 Above: The UT Longhorns varsity football team scores a touchdown. 8. What are the distance learning options at University of Texas? 9. What is the contact information for University of Texas? You can reach the main campus office of UT at Austin by calling 512-471-3434. To speak with someone at the UT Dallas campus, call 972-883-2111. To contact the UT Houston campus, call 713-500-4472. 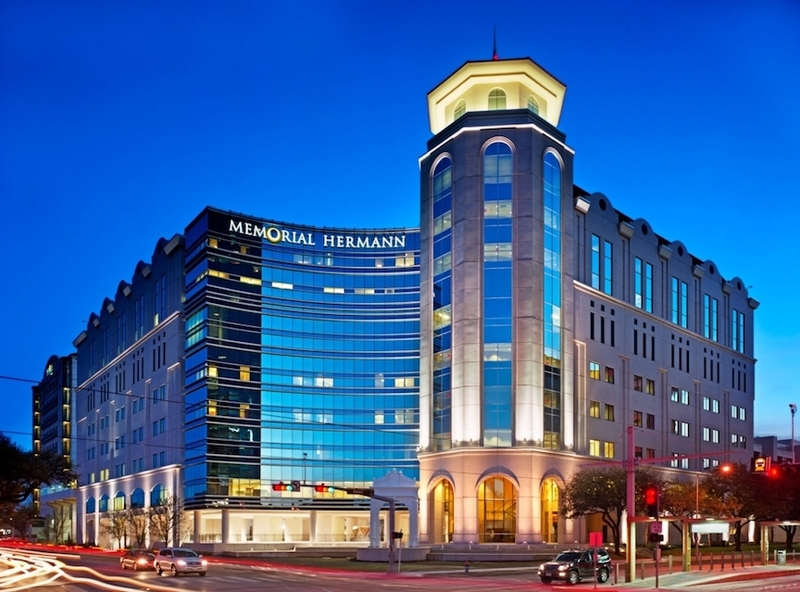 For the UT San Antonio Health Science Center, you can call 210-567-7000. To reach the Arlington campus, call 817-272-2011. To contact the Center for Professional Education, call 512-232-6520. To reach the UT Graduate School, call 512-471-4511. To reach the UT Law School, call 512-471-5151. To learn about online classes at the "extended campus," call 512-475-6050.